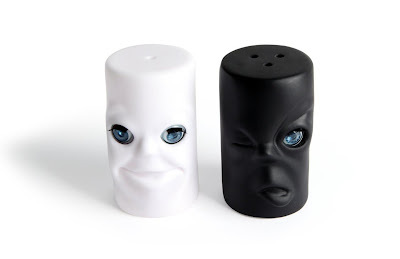 Collection of these 'Unique Salt and Pepper Shakers' will turn any tabletop setting into a conversation piece. 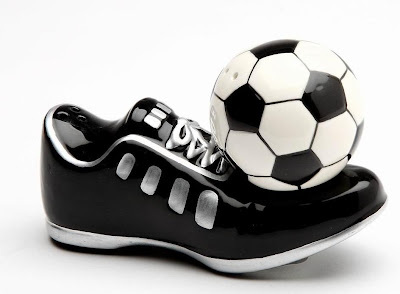 Shoes Salt and Pepper Shaker Set: A fine porcelain soccer shoes salt and pepper shaker set figurine. 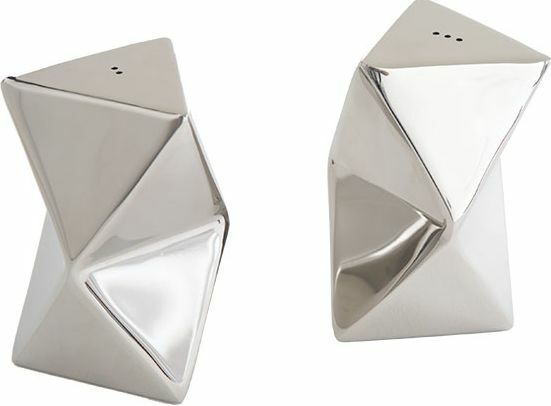 Blinking Salt and Pepper Shakers: Max and Moritz salt and pepper shakers have blinking eyes; eyes are open when facing up and close when turned over. 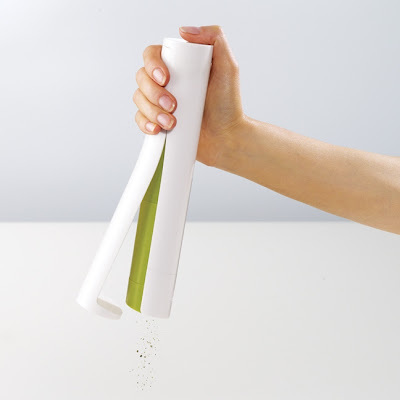 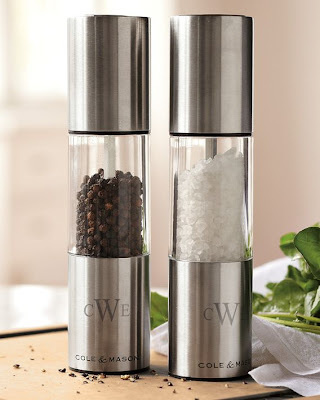 White and Green Salt and Pepper Grinder: It's a uniquely designed electric salt and pepper mill that has a clever closing base which stops excess salt and pepper after use. 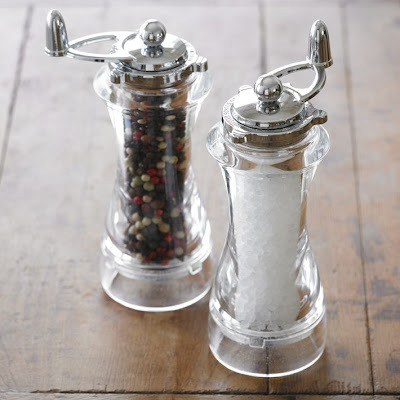 Salt and Pepper Shakers: These cool salt and pepper shakers decorates your table in an interesting way. Peugeot Paris u'Select Salt & Pepper Mills: These wooden mills come with Peugeot's masterfully engineered grinding mechanisms and the patented u'Select feature, and has six settings with a simple turn of the base. 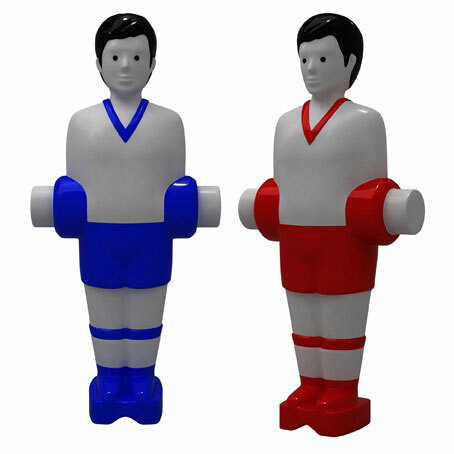 Table Football Salt and Pepper Shakers: Pass the pepper and score with the salt with these cool salt and pepper shakers shaped like table footballers. 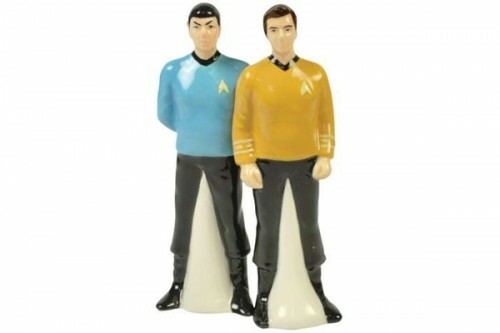 Mr P. Brother Salt and Pepper Shakers: Mr P and his brother with a big big smile on their face will bring a smile to any dining experience. 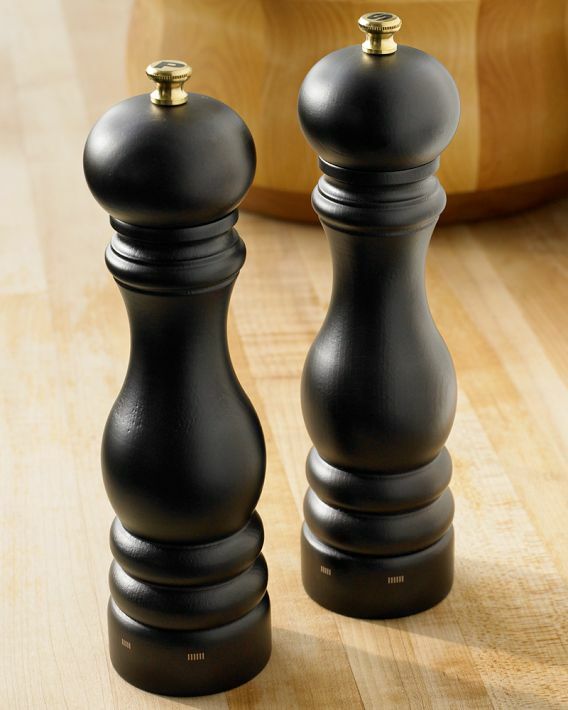 Peugeot u'Select Madras Wood Salt and Pepper Mills: These streamlined and sculptural wooden mills has a shaftless design that allows for increased capacity and less frequent refills. Vic Firth One Handed Salt and Pepper Mills: These one-handed salt and pepper mills grind pepper or salt by a simple press of the thumb. 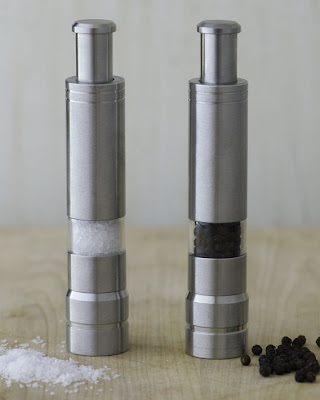 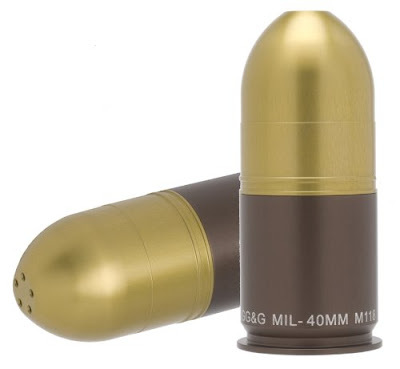 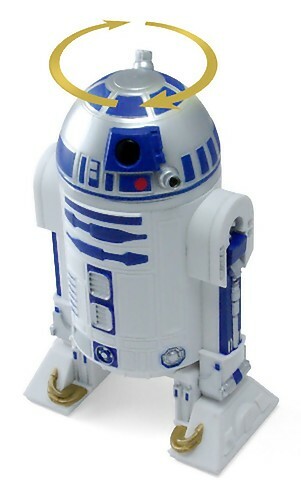 Don't miss to check out "Unique Salt and Pepper Shakers - Part: 1| 2| 3| 4| 5; Creative and Cool Pepper Grinders/Mills - Part: 1."